Opinion among analysts is divided on how fruitful President Yoweri Museveni’s recent trip to the China-Africa forum was after it emerged he failed to ink a deal on funding for the the standard gauge railway. Before the Forum on China-Africa Co-operation summit held recently, officials in Kampala, Uganda’s political capital, had said that firming up plans for financing the standard gauge railway would be high on President Museveni’s agenda. But these plans were scuttled after President Uhuru Kenyatta asked China to give Kenya a grant to complete the Naivasha-Kisumu leg of the standard gauge railway. 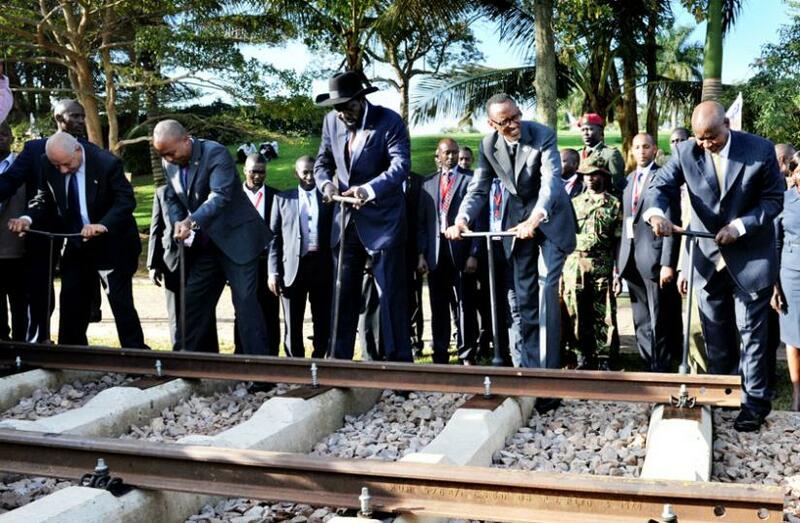 The standard gauge railway has been promoted as the most important link for East Africa since the Uganda Railway was built in 1900. Initial plans envisaged a railway line from the Mombasa Port in Kenya to Uganda, Rwanda and connecting back to Tanzania and the Democratic Republic of Congo. A second line would connect South Sudan to the north.  Currently the Kenya, Uganda and South Sudan links are the only ones in the discussion.